Previous Post MAEA Recognitions Exhibit – Congrats! 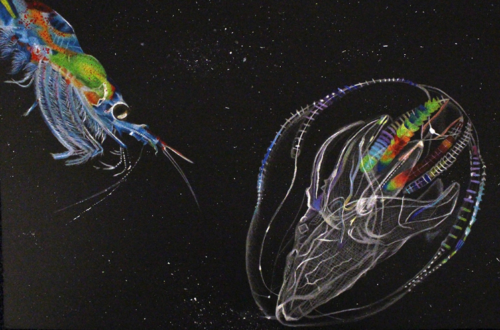 Can you put me on your email list for next year’s Marine Art Contest. We received this contest info purely by accident this year. Thanks Anastasia – You can email Anne Smrcina directly at anne.smrcina@noaa.gov to be added to their mailing list!